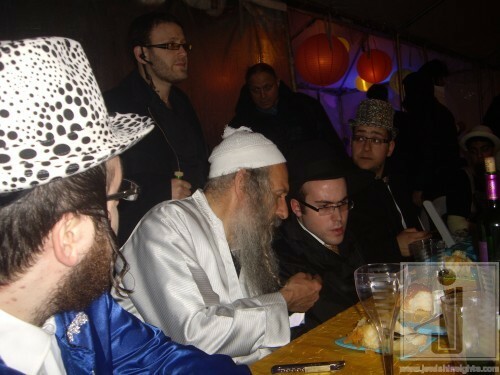 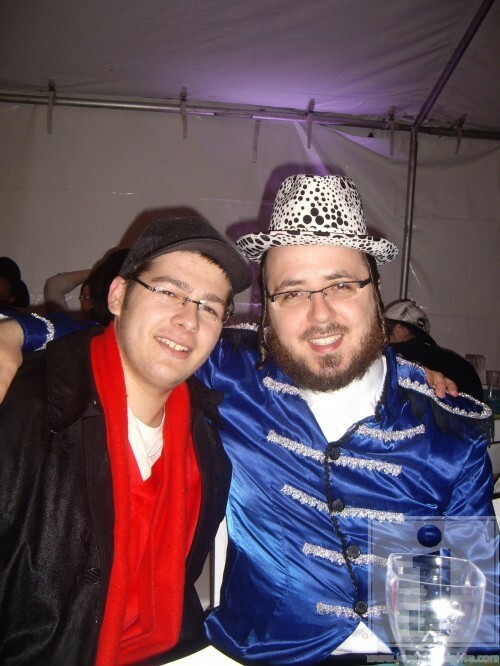 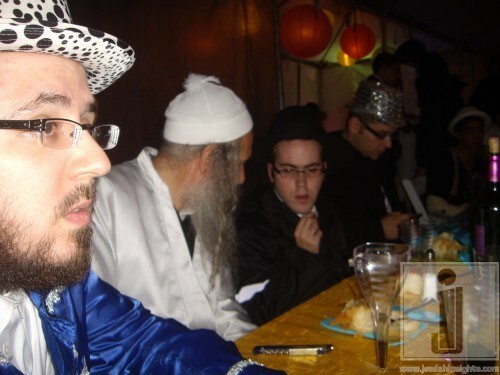 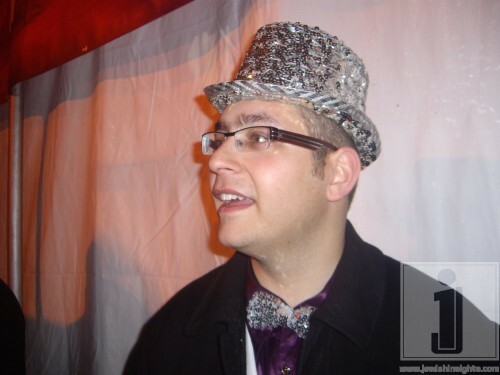 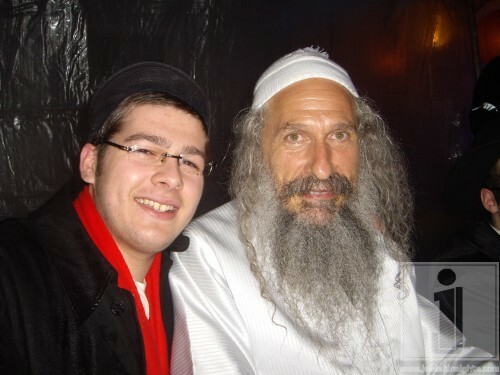 As mentioned last week the annual Rechnitz Purim Party in Los Angelas took place Sunday/Purim March 20th, 2011 – 7pm. 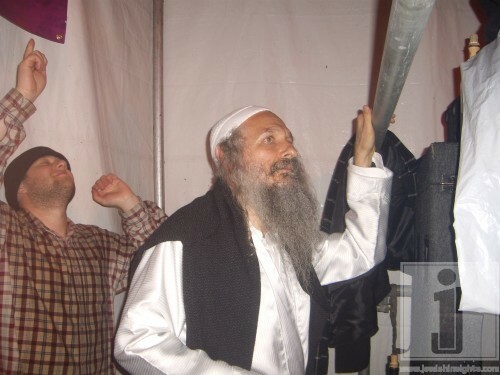 Even though it was raining a tent was erected and the party went on. 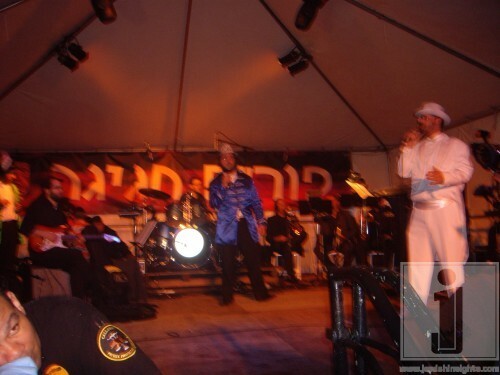 The ALL START Lineup included; , MBD, Efraim Mendelson, Yeedle, Yoely Greenfeld, Dovid Gabay and the world renown Shira Choir. 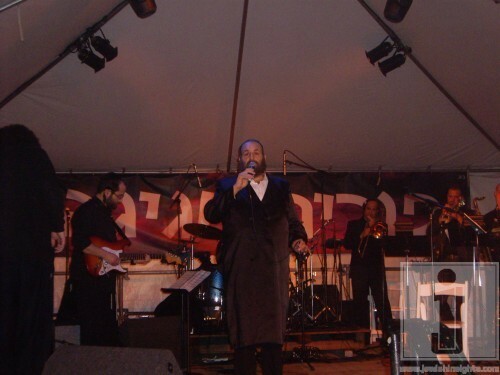 Music by the Freilach Band and sound by Ilya Lishinsky.